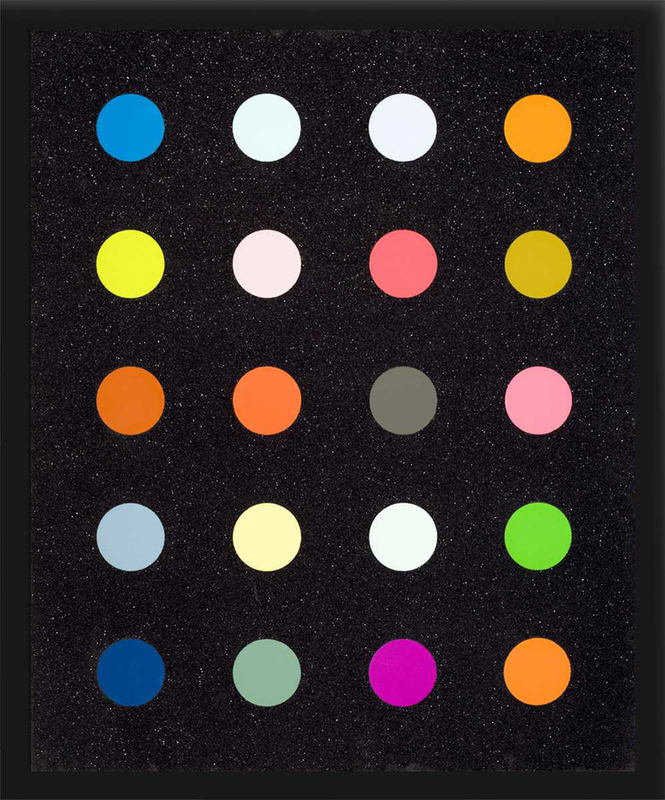 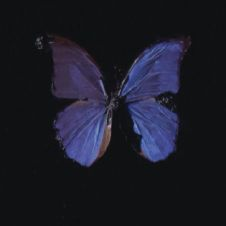 Damien Hirst said about his Spot Paintings in an interview: “I suddenly got what I wanted. 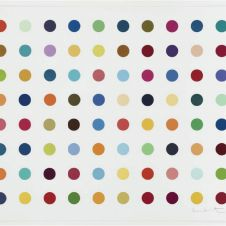 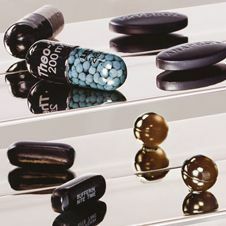 It was just a way of pinning down the joy of colour.” The Spot Paintings have been integral to Hirst's career from the beginning. 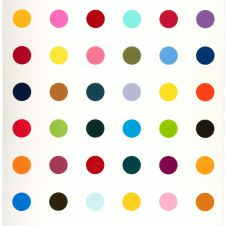 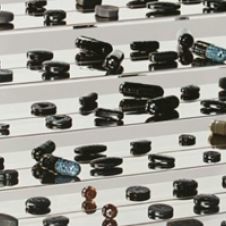 The often gigantic canvases with the painted spots are an ongoing series in Hirst's oeuvre. 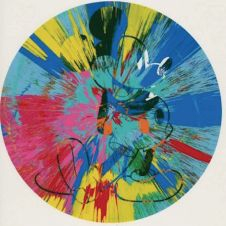 One reason why he does not get bored of the paintings might be that no spot has the same colour as another. 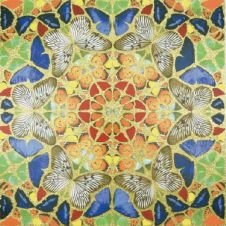 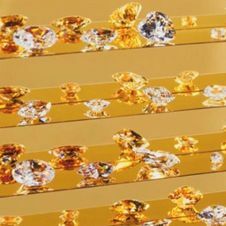 Damien Hirst takes the utmost care to make sure that his paintings, especially the large ones, showcase a wide range of hues.